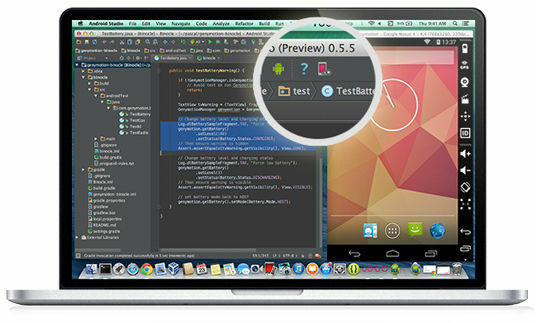 The primary purpose of an Android emulator is to emulate the Android operating system (or at least a portion of it) in a computer, through a software program that’s capable of running Android. It's often easier to test apps on a PC with an integrated IDE than a mobile device, and also mobile games look much better on a larger screen. There are numerous reasons why someone would want to run Android emulators on their PC. App developers may be trying to test their application before releasing it in Play Store. Gamers may want to use a mouse, keyboard or joystick to enhance their gameplay experience. Other folks may want to upload pictures and videos from their PC/Mac into android apps like Instagram, Snapchat – something that's otherwise impossible without an emulator. In any case, we’re here to say that Android emulation on PC is possible with the help of loads of Android emulator software in the market. There’s no shortage of android emulators available today which makes it tough to choose the best option. Don’t fret; we have compared more than a dozen emulators to bring you the five best Android emulators. It’s important to know that the fluidity and speed of the task execution with the emulators depend on your computer’s performance, although some of them have additional optimizations for some processors and graphics chipsets. All the emulators listed here can be installed and used for free personal use. But some professional users who need additional features, timely update support and removing any ads will need to upgrade to the paid version. Genymotion is absolutely the best Android emulator you can get if you’re into developing Android games and apps on your computer. It emulates apps and games on a variety of Android devices, without requiring you to own that device. The developers can configure the emulator to emulate different versions of Android like 4.2 or 6.0. Genymotion takes advantage of the OpenGL compatible graphics cards, which slightly makes it faster & more responsive when performing any graphics-oriented tasks. Genymotion Cloud is something exciting, you could get the Android emulator online, which resides in the cloud and you could access it from your internet browser. 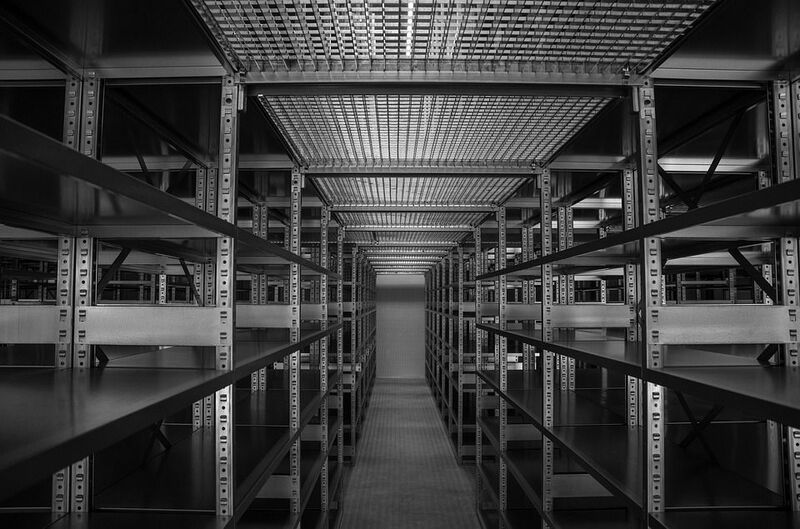 Team collaboration & seamless integration is something Genymotion Cloud performs the best. Many of these features are only available for the paid version, although there is a free version available, you are only limited to use few basic functions for non-commercial purposes. 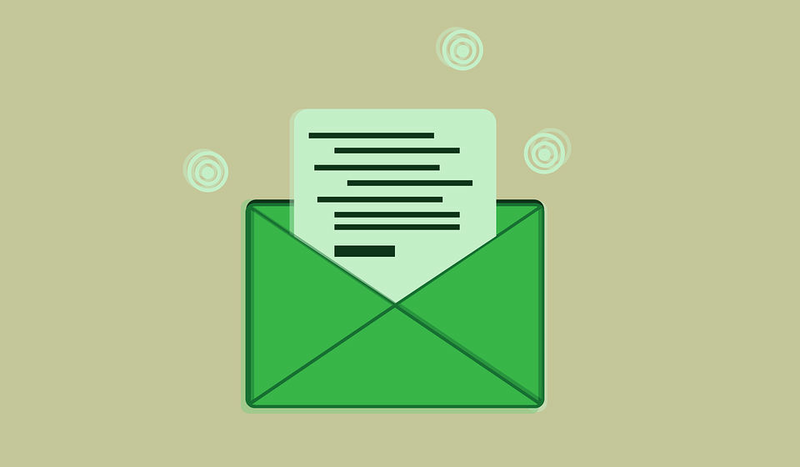 If you are app developer professionally, then you should get your paid version without any doubt. Also, compatibility isn’t an issue, and it is available for Windows, MacOS, Linux & Cloud based as well. 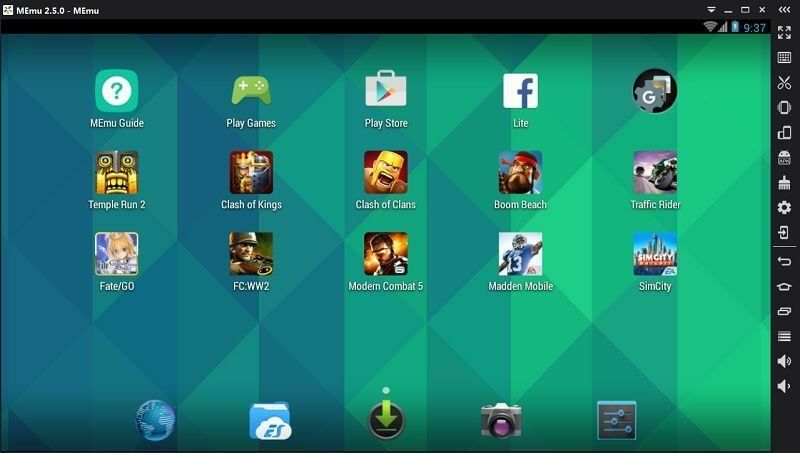 BlueStacks is the most popular emulators with millions of users. Being a complete Android package on both Windows & Mac, it offers way more functions than most of the commercial user needs. 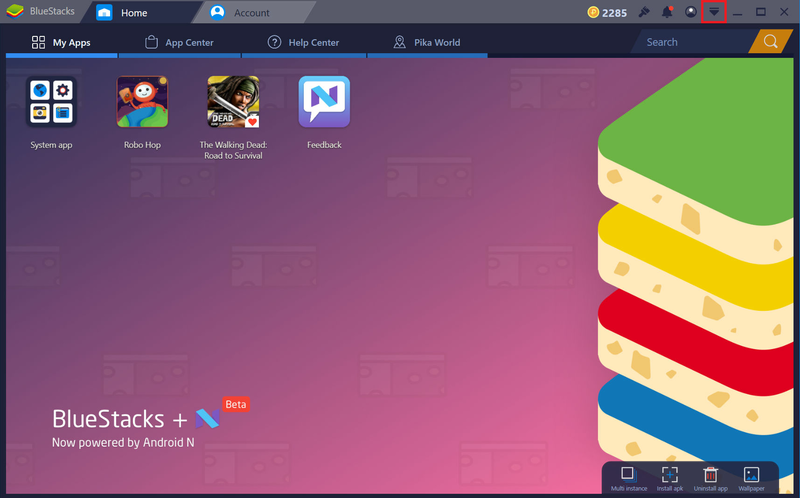 BlueStacks runs 97% of what’s inside the Google Play Store on your PC; also you can virtualize the full Android experience as a Windows software without any harm to your system. The multi-gesture support, & seamless integration with the computer peripherals like keyboard, mouse, trackpad & web camera are the notable features. 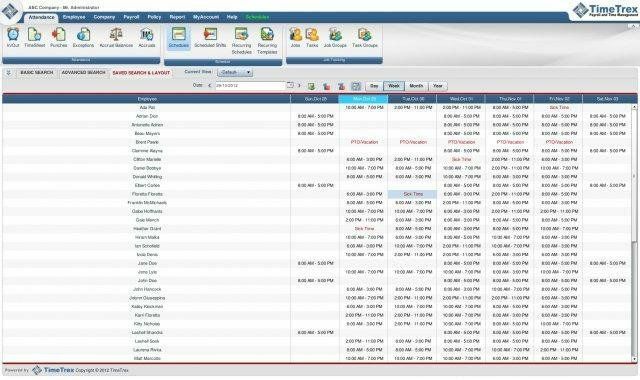 Simple one-click installation and straightforward user interface make the Bluestack as the top performing player. BlueStacks is resource intensive which doesn’t need much CPU horsepower but requires huge RAM and memory. To play the graphics intensive games, ensure that you have a dedicated graphics card installed on your computer. 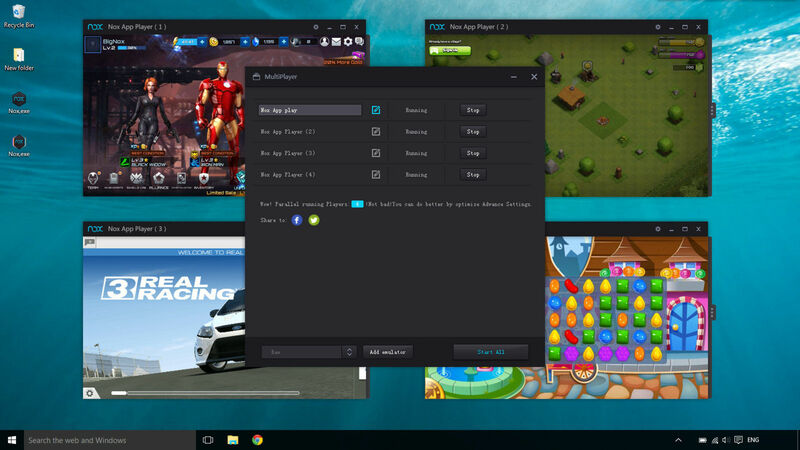 In general, Bluestacks is the best for playing Android games on their computers, but it’s okay for other purposes as well. Also, it’s straightforward to use, so even if you’re not an advanced user, you’ll do good with this emulator. Another free option, MEmu is an excellent choice if you’re looking for an Android emulator as a developer. Not only is the installation process simple, but it’s also full of features users wish they’d see on other emulators. It supports both Intel & AMD chipsets also dedicated and integrated graphics, in most of the favorite games. It is a flexible emulator, means the user can configure CPU, RAM, device model & other settings. You can also create multiple instances & perform a sort of multitasking within the emulator. This feature is particularly important for developers who want to test the same app on different OS versions. MEmu lets them do the testing without creating any hiccups. MEmu supports full-screen support in popular games; you can play using keyboard, mouse and even joysticks. Other features including drag-and-drop to install APK files, faster loading times, keyboard mapping, easy to share file between Android and Windows. MEmu is the almost perfect emulator which can be used for development and productivity tasks as well. Nox is a widely trusted Android emulator. Nox App Player has the most efficient game rendering engine which makes use of your system resource and provides enough importance for other multitasking as well. The full-fledged operating system could install games directly from the Google Play Store or install through APKs (make sure you enable installation from unknown sources). If you are a developer, then you could make use of if to test out your apps but these features are limited. This emulator replicates a range of functions - you can simulate the touch screen feature, take screenshots (of photos or videos), volume control, restarting and have multiple sessions of the same app, etc. Available for Windows & MacOS, it also has all the options you’d need to treat Nox like an actual emulator: you can specify the CPU and RAM processing size of your emulator. So whether you’re testing out an application or going hard on mobile gaming, Nox is sure to accommodate. The whole package comes for free of cost, which is the notable thing among all. The major highlight of Bliss OS is that it's the only emulator that runs on Android 8.0 Oreo. The set-up can be quite complicated, but if you get past that, then it will allow your PC to run Android natively through USB installation, or you can do a VM installation which is a little more simple. Since this emulator is directly installed on your PC, the performance would be comparatively better than other emulators. 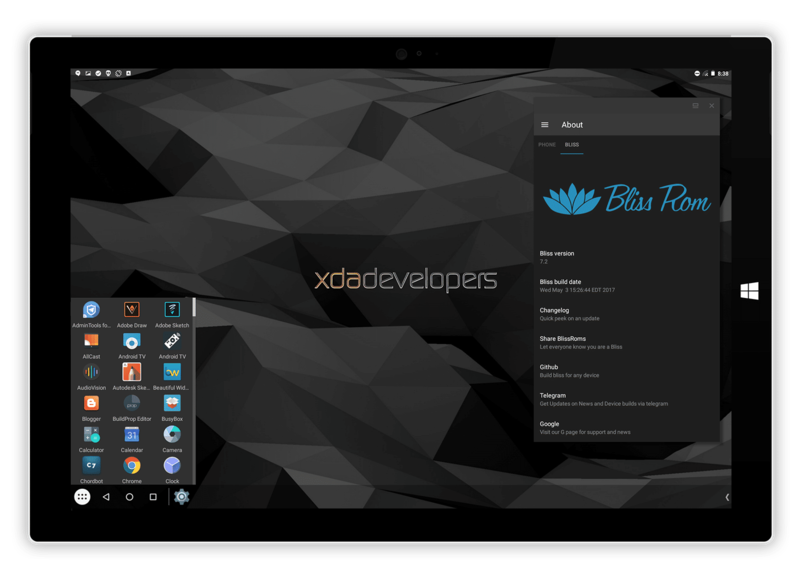 Bliss OS is compatible with Windows, Mac, and Chromebooks equipped with GPUs from Intel, AMD, or Nvidia. Though it supports all chipsets, it is compatible only with the latest BIOS/CSM and UEFI boot which complicates the configuration and may not run very well in some PCs. Ultimately, this is a power user option and not recommended for the less tech-savvy users. This is our list of some of the best Android emulators you can use to run Android apps on your PC. Whether you’re a developer looking to test apps or you’re a casual user looking to play some games, you will undoubtedly find the best emulator as per your needs. Check all these emulators and let us know if we’ve missed some better alternatives which can be added to our list.